Sensing the rising need for alternative farming options specially created for people who can either not afford to have a farm or who wish to farm on a small scale, a couple of farming and technological enthusiasts developed a new technique for growing food called grow container. 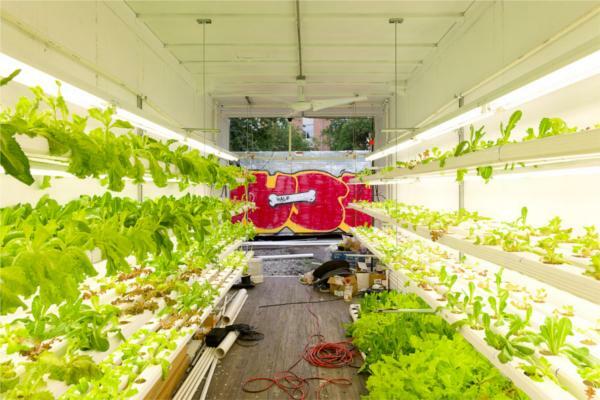 In short, it possesses everything a fully-grown outdoor farm has, but it is shrunk down and fitted into a 40’ shipping container that serves as a growing house for all your herbs and vegetables. 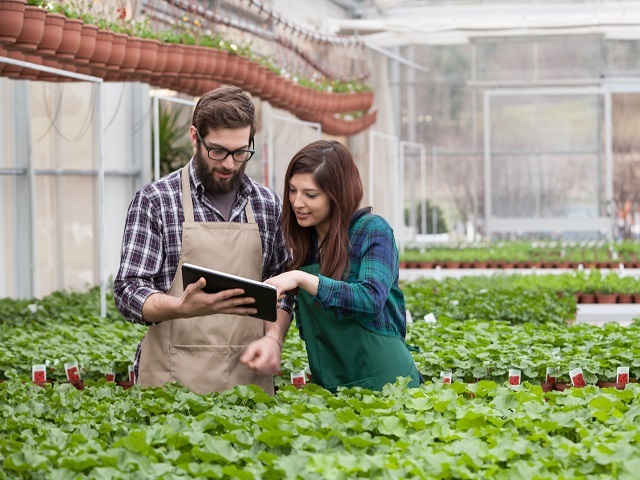 What this technological innovation actually brings is the ability to completely personalize farming experience, while still being able to produce good results and high quality food. On top of that, its biggest perk is the fact that it does not require a lot of space and can thus be placed wherever you want. Here are a couple of things you should know about it. With not that much space left everywhere around us, it is not surprising that people are thinking of new ways to do old things – skyscrapers were, after all, invented to save room and give enough space to more people than before. The same goes for vertical farming, because it comes with serious benefits, the most noted of which are the possibility of individually selecting fruits, vegetables, flowers or herbs you want to grow, keeping things natural and chemical-free and lowering the overall costs. Therefore, manufacturers of these solutions are being practical and going in height instead of width. And that is where growing container comes into the equation. The point of this kind of farming is to keep everything under control easily and effortlessly and, moreover, making sure you know where the products you eat and sell come from. More and more people pay attention to sustainability and want their food to be grown in natural conditions, without pesticides and dangerous chemicals. Furthermore, this type of farming is expected to be even more popular in the future and gain more attention. After being introduced to this idea and a thorough research, its creators soon realized that the groundbreaking concept of small scale farming is ideal for people who want to mix secure manufacture of food with a constantly rising need for local production in urban areas. They came up with a combination of a shipping container and a small scale farm, something similar to an already existing idea of a greenhouse alternative that is used all over the world. This concept allows farmers to work their land – actually, the land in the container, to be precise – all year long, disregarding the weather conditions, excessive rains, drought, hard winds or snow that can destroy a year-long work. The climate is not important here because your crops are safe inside a secure and well-insulated container – on the plus side, you can easily grow species completely incompatible with your climate! The idea of the concept is to make everything completely adaptable to one’s needs, from the location and the choice of what will be grown to customizing and organizing all parts of the farming process. You can monitor the crops and even install a kind of a surveillance system which can be accessed from the outside. Also, you are able to control the climate and temperature inside the container and create ideal growing conditions for your crops as if you were growing them traditionally. What people can expect from the small scale farming options are further developments in the area of personal organization and wider usage – this concept allows every hospital, school and any small community to grow its own food and be completely sustainable.